The Sloane Project website is moving to GOV.UK. 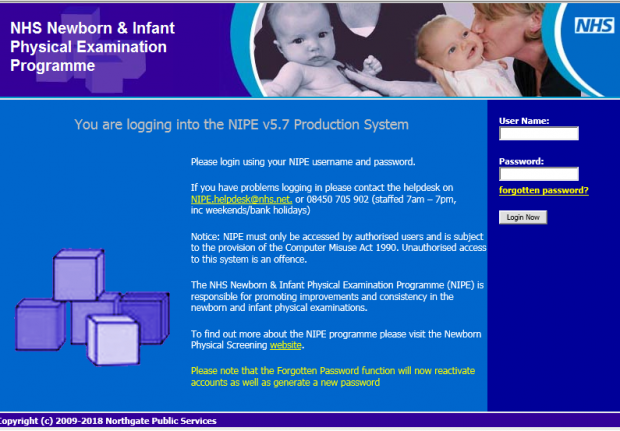 A new and improved IT system is being developed to support the NHs Newborn and Infant Physical Examination Screening Programme. 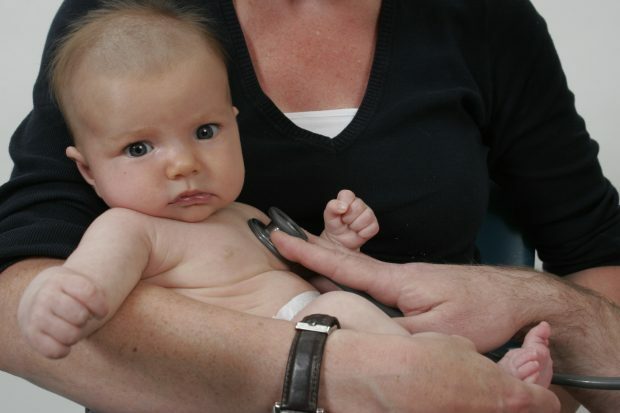 Reorganisation of child health information services might cause issues with newborn screening IT systems if local checks are not in place. We are pleased to announce that an updated version (5.7) of NIPE SMART will be available to users on 13 February. 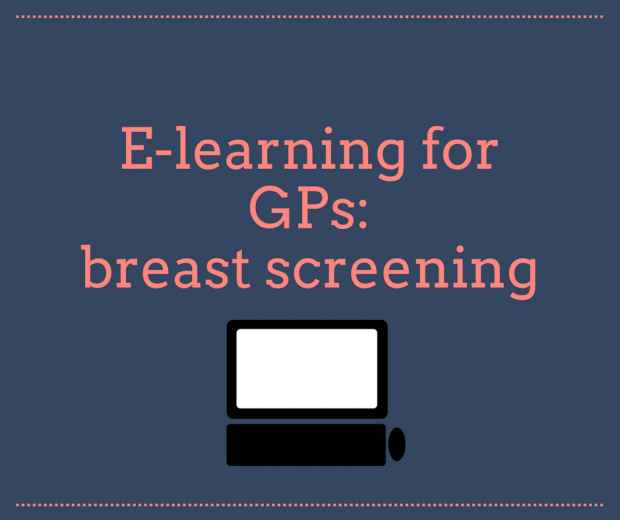 In our quest to provide free, high quality, easy to access training for those informing women about breast screening, we often collaborate with other organisations. This makes sure we can get the right information to as many of you as possible and that you can evidence your learning in line with your professional continuing professional development (CPD). 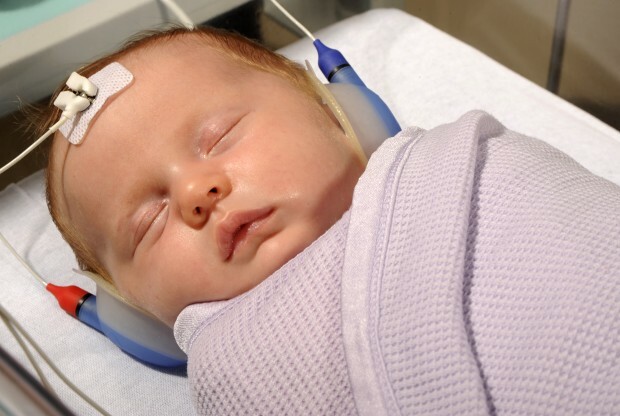 A new national IT system to support the NHS Newborn Hearing Screening Programme (NHSP) will go live on 1 December 2016. 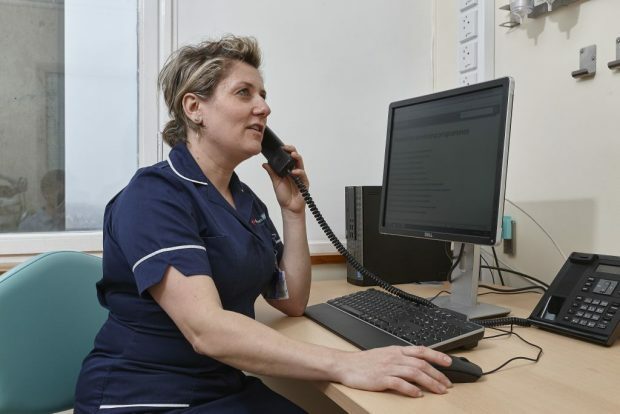 A total of 110 out of 139 NHS trusts in England are now using the NIPE SMART (Screening Management and Reporting Tool) IT solution.